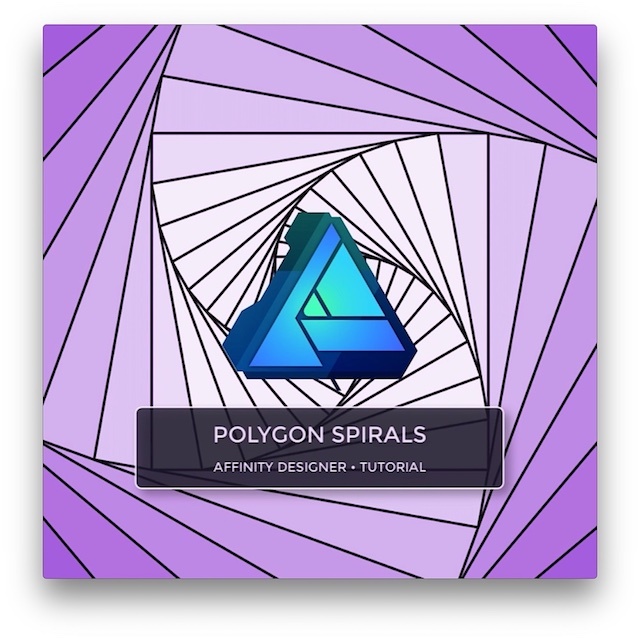 In this short tutorial I'll show you how to draw simple polygon spirals in Affinity Designer 1.6.0. 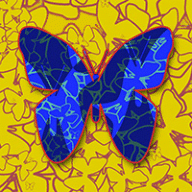 We will use the rotation origin, transformation panel and the duplicate function. Enjoy the video and have fun to draw your own polygon spirals. It's simple but interesting! As always good work man! Thank you very much @v_kyr! Hi @Michail that looks really interesting! Symbols are just a great feature of AD. 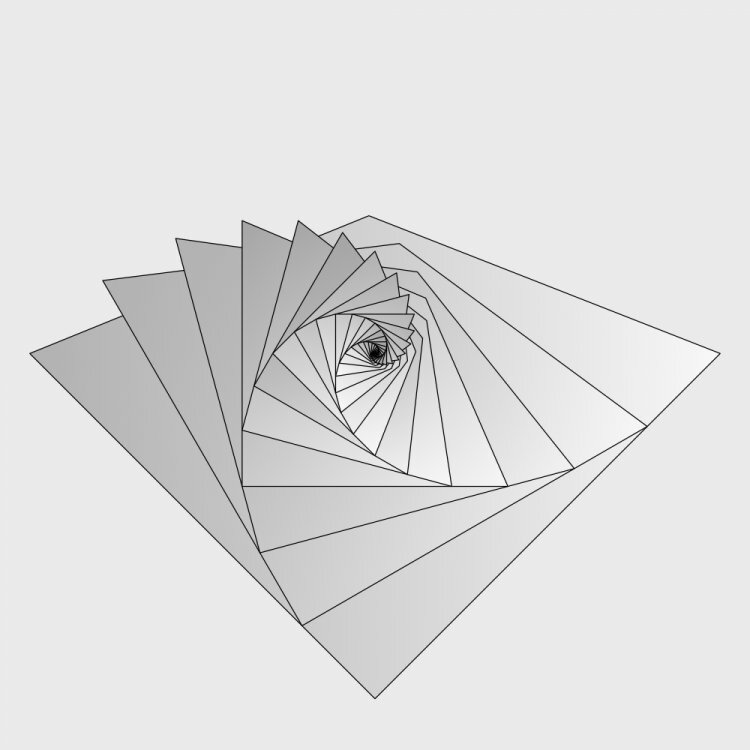 An equilateral triangle with its pivot point automatically located at its centroid can be created with Polygon Tool (tool icon is a filled pentagon) instead of the laborious method shown in the video. Thank you for your supplement to this tutorial. I know the Polygon Tool It's just a demonstration how you can draw the triangle with a different technique. I've used the Polygon Tool in other tutorials like this to draw this kind of a triangle.